EduPristine>Blog>What does it take to become a Big Data Analyst? What does it take to become a Big Data Analyst? Who is a good Data Analyst? But if you are looking to make a career in Big Data then I am sure that this was not the answer you are looking for. So for now lets just forget about “Good Data Analyst” and concentrate on “Data Analyst”. I know you can manage the “Good” part on your own. A data analyst is the one who collects, organizes and analyzes large sets of data (known as Big Data) to discover patterns and some other useful information. 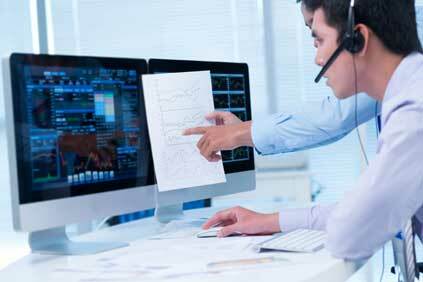 Data mining and Data auditing are a must have skills to become a Data Analyst. Other than the fact that you absolutely love data, there are certain other skills that a Data Analyst must possess. As a data analyst, you are expected to have knowledge about the best data analytical tools or programming languages like R or Python or SAS Only after using one of the scripting languages it will be possible for the data analyst to find new meaningful insights. 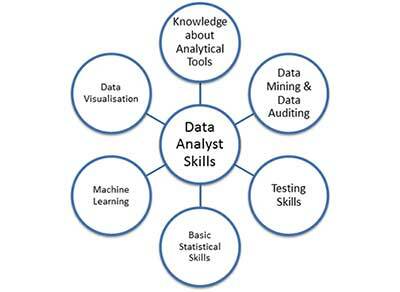 As mentioned above, data mining and data auditing are a must have skills for any data analyst. Data mining is the practice of examining large pre-existing databases in order to generate new information whereas data auditing involves profiling the data and assessing the impact of poor quality data on the organization’s performance and profits. So make sure to brush on these skills. Usually it is the Data Scientist that works on the statistical part but even as a data analyst you should have basic statistical knowledge as it will help you to select the right approach while dealing on a particular situation. Again like Statistical Skills, machine learning is something that mostly data scientists work on but if you are working in a large organization then there are chances that you will need know about the machine learning methods like Decision Tress , K-Means etc. This is one of the most important skills that a data analyst must possess. Data visualization is the presentation of data in a pictorial or graphical format. This helps the management to understand the data easily and quick. The success of data visualization depends on how well you can communicate it to the management. Importing/Collecting, cleaning, converting and analyzing the data for the purpose of find insights and making conclusions. Presenting data in graphs, charts, tables, etc and designing and developing relational databases for collecting data. Conduct research and make recommendations on data mining products, protocols, services, and standards in support of procurement and development efforts. Monitor the performance of data mining system and if there are any issues then respond to the same. Keep a track of trends, patterns and correlation in case of complex data sets. Prepare concise data reports and data visualizations for the management that will help in decision making process. Work closely with the IT team and data scientists to determine and achieve the organizational goals. Assist the data scientist in development of new analytical tools and methods as and when required. Create data definitions for new database file/table development and/or changes to existing ones as needed for analysis. 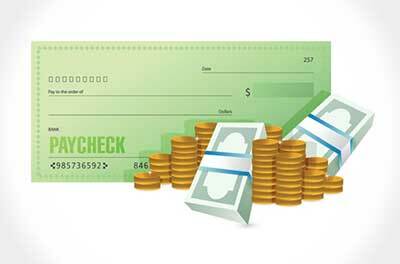 According to payscale, a Big Data Analyst earns around Rs 3,10,000 per annum in India. As you get experience in this field you can always shift your designation to that of Data Scientist and earn more. If you are convinced that you can make it Big in the Big Data field then don’t wait more and join Big Data course at EduPristine and give your career the much needed boost.